Disclaimer: The reviewer on Tom’s Take On Things has been compensated in the form of a Best Buy Gift Card ~ but I only share ideas that I believe in, and that you should too. Here we go. 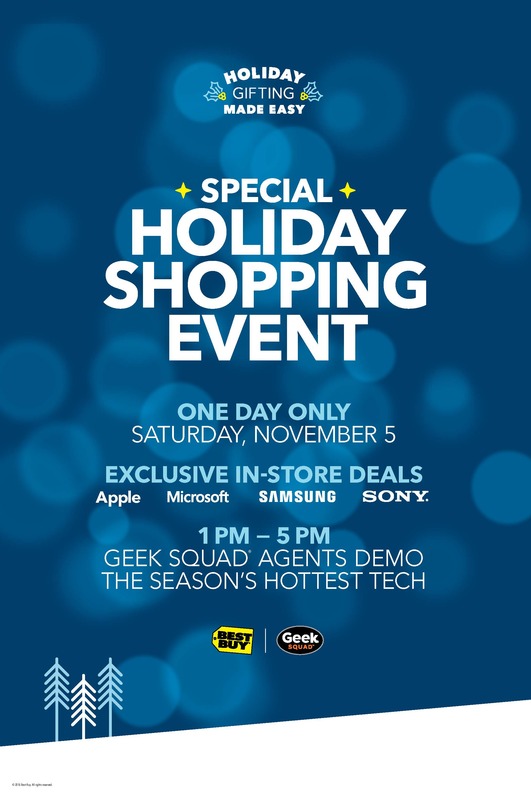 Holiday shopping season is already in full effect and Best Buy has some wonderful things ready for you to experience on November 5th from 1pm – 5pm. I know there are many wonderful gift ideas that I can provide you if you are interested in getting me something. If not, that’s okay too. Just take time out of your day and visit your nearest Best Buy for some of the hottest products ready for the holidays. Follow this link here to find the nearest Best Buy participating with this holiday event. Shopping for gifts early is not a crime and can often save you hassle later as we approach the time when we exchange gifts and smiles with each other. 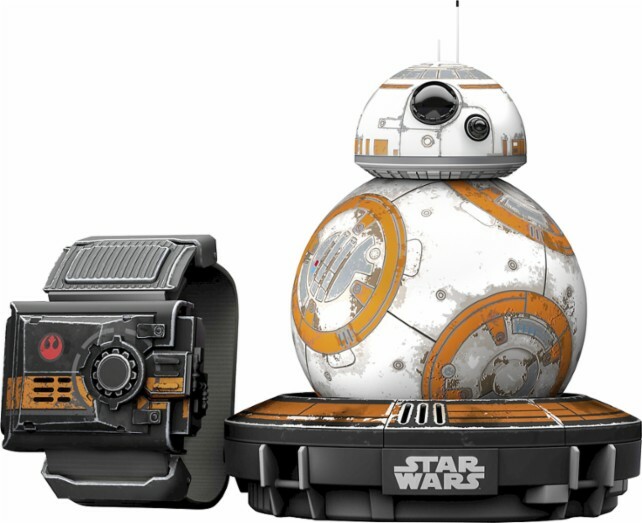 The special edition BB-8 from Star Wars is just one of the items being demonstrated on Saturday. Do you really want to miss that? See it before you buy it! Experts and Geek Squad members will be available to answer all your questions. 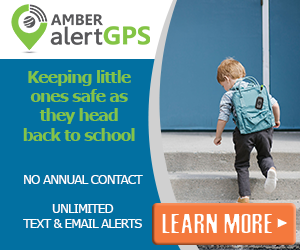 So don’t miss this holiday event where you can see items demonstrated from the latest Tech Toys, the latest in Connected Home and Connected Car. Best Buy has the latest and greatest in products, and you can be part of this amazing event. Remember it’s one day only. So missing something this cool would be devastating if you are into tech and gadgets as much as I am.